The Graphics Department designed and printed over 40 editions of the Daily Prophet, each with advertisements, horoscopes, Runoku puzzles and clever headlines that followed fictional stories. 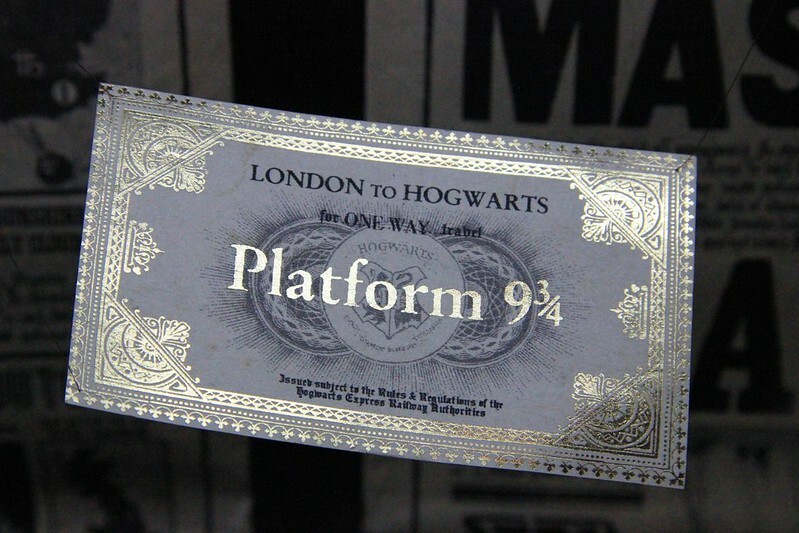 More than 25,000 pages of The Quibbler were printed. Each edition containing unique headlines, stories and photographs. Designed by the Graphics Department, using lines made of handwritten text that includes names and hidden messages. After first appearing in Harry Potter and the Prisoner of Azkaban the Marauder’s Map was redesigned for each subsequent film with new layers, hallways and calligraphy. Image published by Karen Roe on 2012-06-21 18:25:01 and used under Creative Commons license.